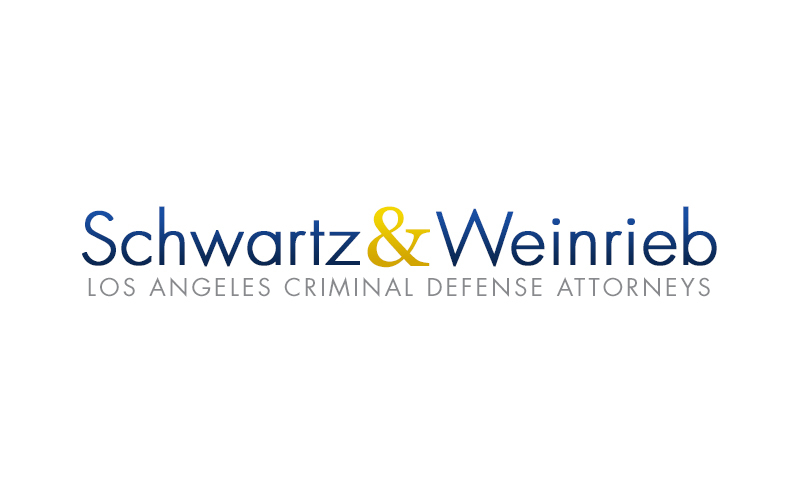 If you or a loved one is facing criminal charges in Los Angeles, chances are you’re on the hunt for an experienced criminal defense attorney. But in reality finding “the best” can be quite difficult, and there are a few things to look for. For one, understanding what a criminal defense attorney will do in the future is important, but also what they have done in the past. The best attorney will be one that has successfully defended the charge(s) in question. For example, a DUI attorney may have difficulty defending an individual charged with assault. Yes they understand the law, however they do not deal with assault cases on a regular basis so their knowledge and experience is limited. Second, the best criminal defense attorney is someone that understands your situation and makes you feel at ease. This includes having a clear line of communication, fully explaining their course of action, and keeping you updated along the way. Criminal charges are serious, and you need someone fighting for you. And finally, look for a criminal defense attorney that you truly like as a person and feel comfortable working with on a regular basis. You are trusting them with your life and will need to explain every little detail of your case, so having an open and honest relationship is key. Ultimately your case will suffer if you feel as if there’s a roadblock between you and your defense attorney.